At the Edmond, OK dental practice of Dr. Philip Gray, we have made every effort to offer a wealth of services to meet your entire family’s dental needs. We’re honored to serve our neighbors in Edmond and want to make it simple for you to get high quality dental care when you need it. Dr. Gray is available and ready to treat your entire family. Schedule your next preventive check-up with us and stay on top of your dental health. Regular check-ups and cleanings are the foundation of healthy teeth, and we are here to help you get and stay on track. We’ve invested in up-to-date technology to make your visits quick and easy with accurate diagnostics so that we can spot problems in their earliest stages. This means that we can treat them conservatively and comfortably. Unfortunately, we can’t avoid every problem, and when you do have a painful or damaged tooth, you want to know that you can get the best care from a dentist you trust. Dr. Gray can expertly restore your tooth to good health using a variety of techniques. Whether you need a root canal to treat an infection or a filling or crown to repair a damaged tooth, we are here to help. Although we’d like to help you keep all of your teeth, we know that circumstances can sometimes make an extraction the right choice. Dr. Gray can perform comfortable, skillful extractions, and we can discuss a number of different tooth replacement options, such as dental implants, bridges, and dentures or partials, to determine which one is right for you. We also recognize that many of our patients may have had a bad experience in the past and feel fear or anxiety when they think of visiting the dentist. We have made every effort to make our office a calm and relaxing place to visit, but if you need a little extra help, we also offer sedation dentistry for stress-free dentistry. 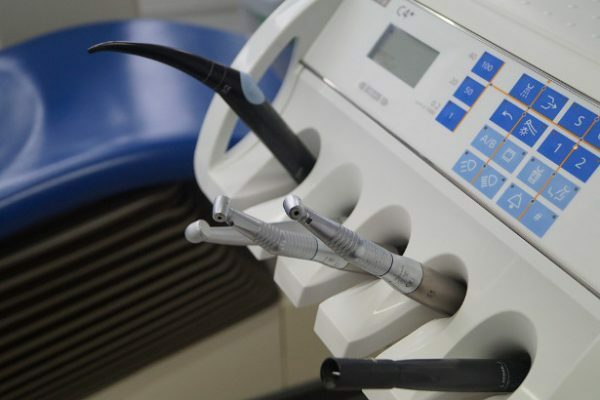 If you feel like sedation dentistry could be the right choice for you, please give us a call so that we can discuss your needs. Many people come to our office with smiles that are healthy but simply don’t look their best. Chips, discolorations, and crooked teeth can detract from an otherwise lovely smile. We know that looking your best is important, and that’s why we offer several cosmetic treatments, such as veneers, teeth whitening, and clear braces. To find out which treatment will help you reach your goals, call to schedule a cosmetic consultation with Dr. Gray. We’re looking forward to meeting you and your family and becoming a part of your healthcare team. Give us a call or fill out our convenient online scheduling form to get started.